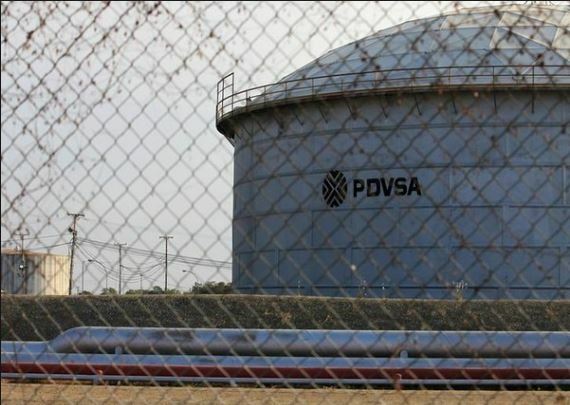 Venezuela's state-run oil company Petroleos de Venezuela PDVSA on Saturday announced that it is planning to confiscate American officials, members of the board of directors at the company’s subsidiary located in the United States, Citgo Petroleum Corp.
Caracas: Venezuela's state-run oil company Petroleos de Venezuela PDVSA on Saturday announced that it is planning to confiscate American officials, members of the board of directors at the company’s subsidiary located in the United States, Citgo Petroleum Corp.
Venezuela’s oil exports to the US, the biggest source of profit for the Maduro regime, fall by 40 per cent last week as assets were frozen and tankers filled with crude oil from Venezuela remained stranded on the borders of the Caribbean. “We can’t charge, we can’t receive money. 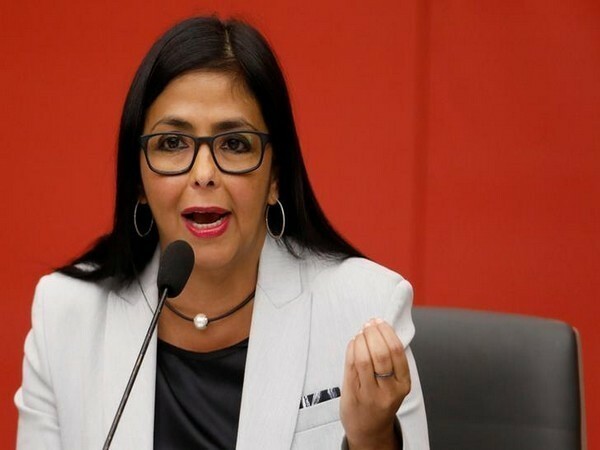 Our finances are paralyzed,” Reinaldo Quintero, head of the Venezuelan Oil Chamber -- an industry group that represents the country’s 500 biggest oil service companies, was quoted as saying. “There will be major collateral damage,” Quintero added. But amid the crisis, relief was offered by Russia’s state-run oil refining company Rosneft, which stated to increase its output in Venezuela irrespective of the US sanctions.